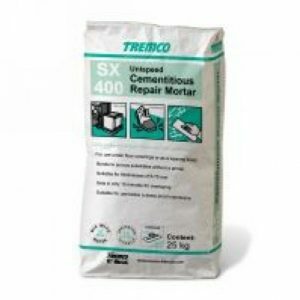 Ardex P4 Primer is flooring primer used to prepare subfloors prior to applying floor screeds. Ardex P4 is an primer from the Ardex flooring range. 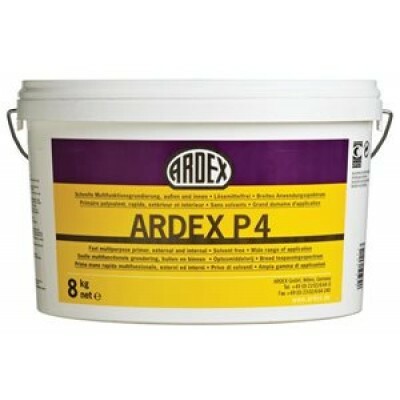 Ardex P4 is available in 2kg and 8kg tubs. 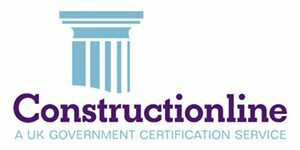 Ardex P4 Primer is an all purpose primer that can be used prior to the majority of floor screeds. Ardex P4 Primer is part of our wide primer range here at WJD Flooring but is more specifically part of the Ardex Primer collection. 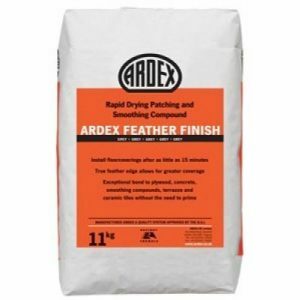 Available for purchase as an 8kg tub, Ardex P4 is an all-purpose primer which can cover roughly 40m2 flooring. It is suitable for use with under floor heating. 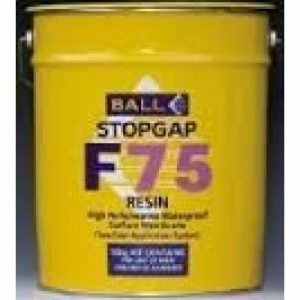 As advised with the many flooring accessories we stock, we recommend that carpet and vinyl products are installed on a flat, smooth surface. 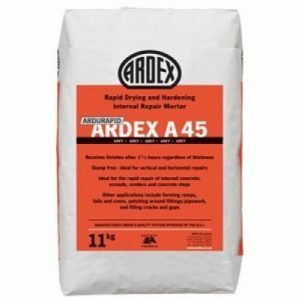 Ardex P4 primer comes ready mixed and is a multi-purpose product which dries at a rapid pace to allow you to continue the rest of your flooring installation without a lengthy delay. As well as your floor, Ardex P4 primer can be utilised on internal and external walls and your ceiling. Splashes are dripping has been eliminated thanks to the steady consistency of the product. An approximate drying time in temperatures of around 20°c is between 30 and 60 minutes.